Welcome to this week's Winter Blues Wednesday party. Maison de Cing shared rooms that used antiques in decorating. Each room is more gorgeous than the next. Just the Woods transformed a bombay chest into the beauty. 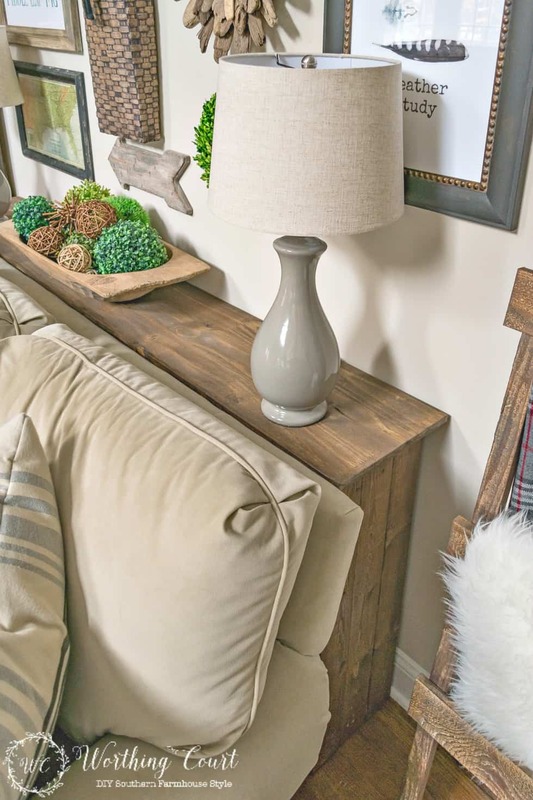 Worthing Court shared a tutorial on how to create a DIY rustic sofa table. 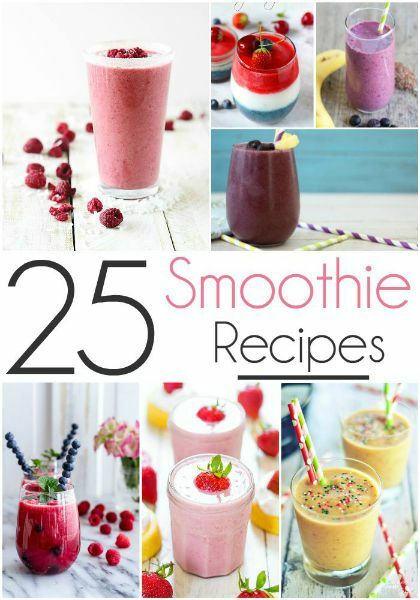 Life Anchored shared recipes for twenty five different smoothies. Come and link up your home decor, decorating, DIY projects, furniture transformations, crafts, recipes or anything home related. The party opens each Tuesday evening at 8pm EST. Hope to see you there. 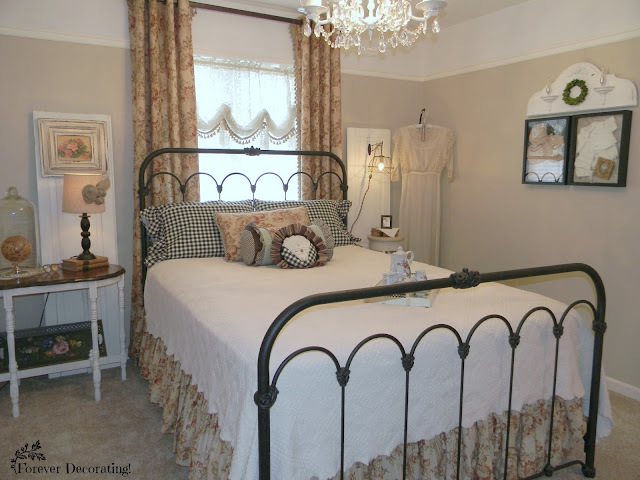 Forever Decorating shows off her MacKenzie Childs inspired bedroom. Lots of DIY projects shown. While I Linger transformed a yard sale night stand into this beauty. Flamingo Toes shares twenty one cute crochet granny square projects. 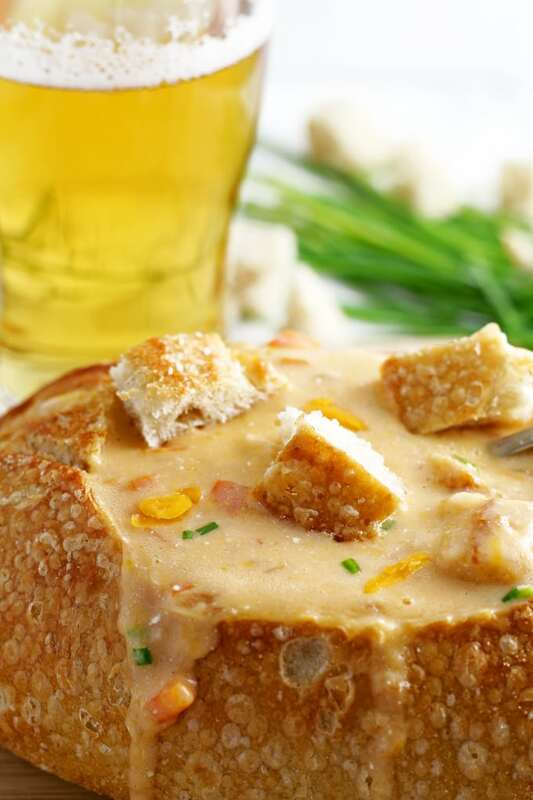 Honey and Birch shared a slow cooker recipe for beer cheese soup. Yum! 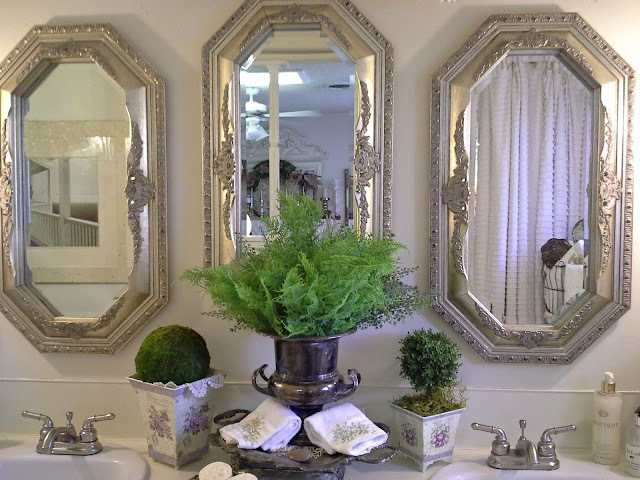 Penny's Vintage Home shared her master bathroom makeover. Love the new mirrors! The Scrap Shoppe revealed her craft room...every bloggers dream. Little Free Monkeys gives a great tutorial on how to create a DIY upholstered headboard with nailhead trim. 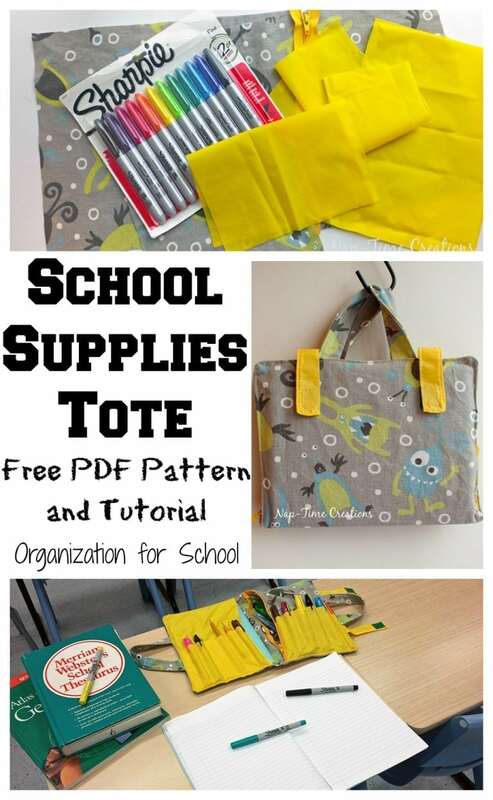 Naptime Creations shared a tutorial on how to create this super cute school supplies tote. 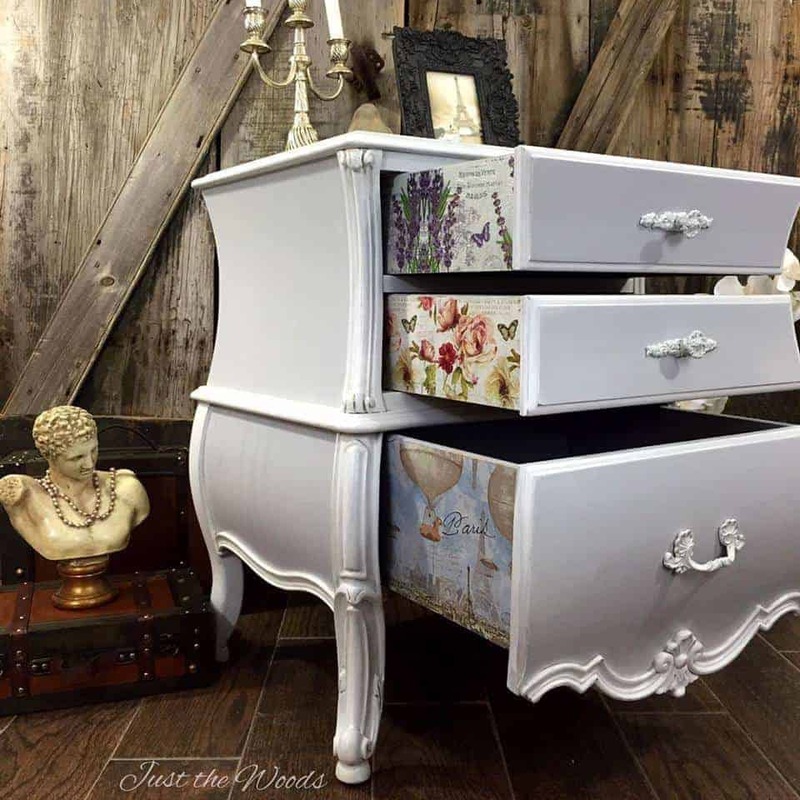 Thirty Eighth Street completely transformed and up cycled an old dresser. You must check out the before. 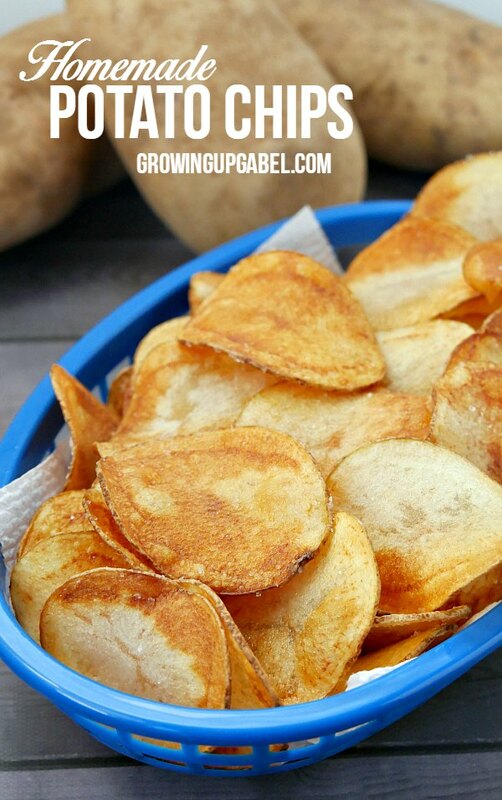 Growing Up Gabel shared a recipe for homemade potato chips. Southern Seasons showed off her new buffalo check curtains in the kitchen. 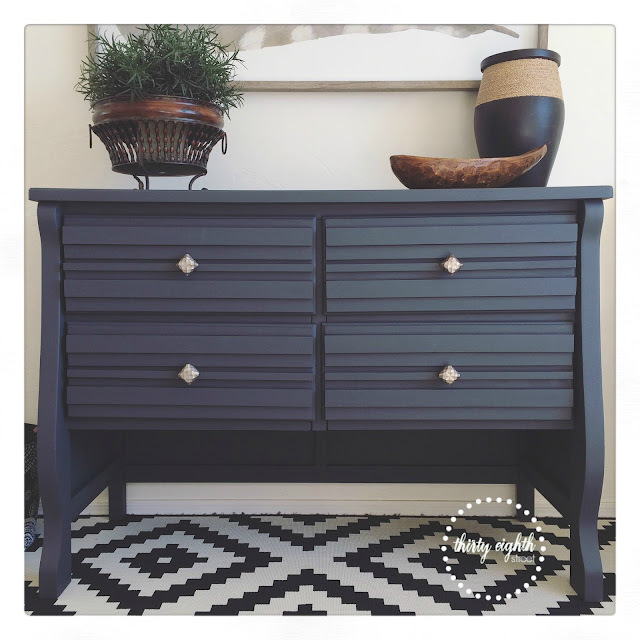 Not a Trophy Wife shared her transformation of a hutch using chalk paint. One Little Project shared recipes for some awesome looking valentines day cupcakes! Little Free Monkeys created this DIY jewelry organizer.